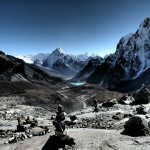 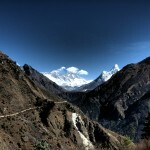 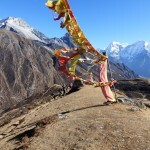 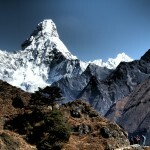 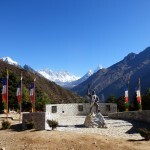 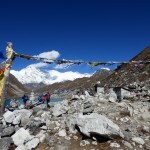 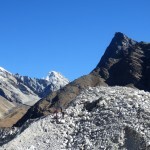 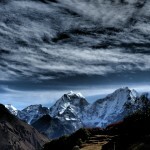 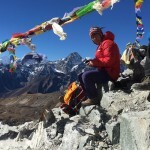 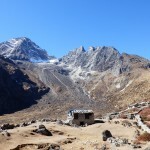 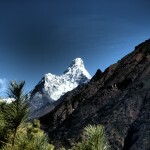 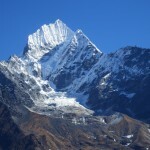 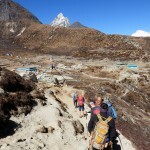 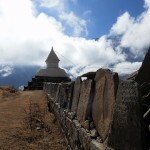 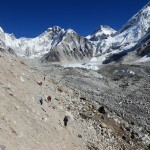 Trek the outstanding Gokyo Route to Everest Base Camp. 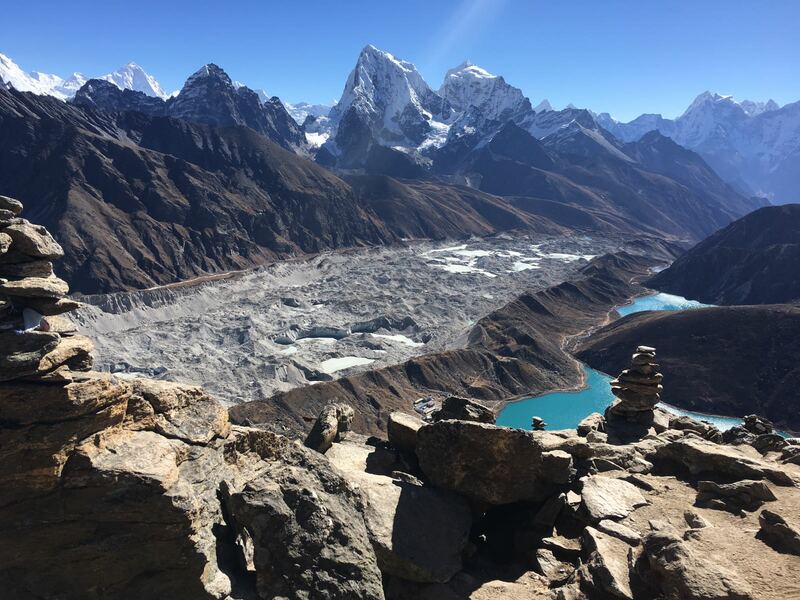 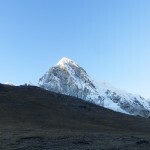 It has been carefully chosen by us for its stunning beauty, its relative tranquillity, that it takes ours teams away from the main trekking highways to Base Camp and for its excellent acclimatisation profile. 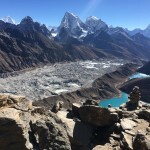 The route takes you through small Sherpa Villages and past carefully cultivated fields rising to altitudes of 5,300+ metres several times before reaching the Base Camp, your final destination – a great way to acclimatise and maximise your chances of success. 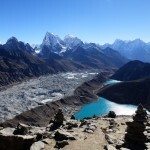 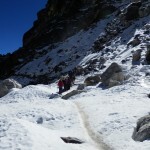 This route also allows you to summit Gokyo Ri and takes you across the breathtaking Cho La Pass. 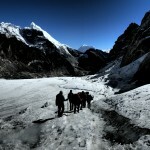 It’s an adventure not to be missed, what are you waiting for? 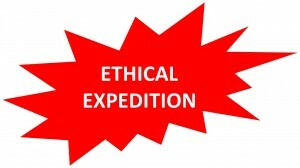 We like to think we are different from other commercial providers; we strive to ensure that all or expeditions are run as ethically as possible. 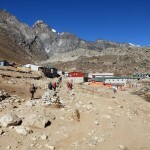 We often see porters carrying 30-60kg each wearing jeans and clothing that we see as being inadequate for mountain environments. 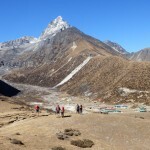 We also see clients who have been left behind en-route to Everest Base Camp because they couldn’t keep up or were unwell. 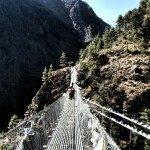 This is not what Venture Force is about. 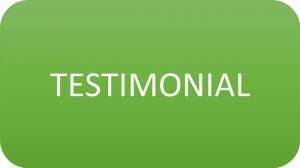 Learn more about our philosophy here. 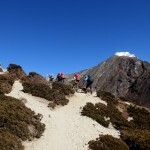 Much of the money you pay goes to the local guides, porters and tea houses, giving much needed employment and financial support to the local communities in Nepal. 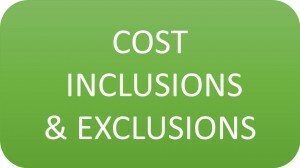 For more information about costings, please see our ‘Inclusions and Exclusions’ document and ‘Ethical Expeditions‘ section below. 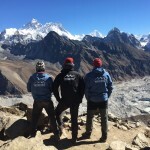 As well as being an ethical company with regard to porter welfare and small group sizes, we want to foster your relationship with both our leaders and the in-country trekking support team; getting to know them personally, learning from their experiences and benefiting from the their advice. 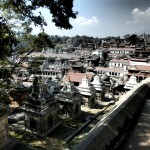 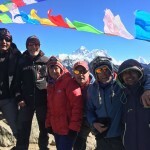 We want you to really get the feel for Nepal as a country, which is much more easily achieved if you are part of a small group. 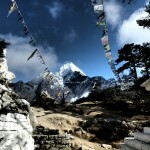 Let us open your eyes to what’s out there, broaden your horizons and let you feel at home in the mountains. 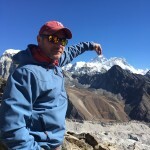 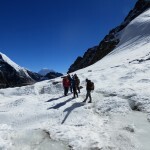 But, most importantly, in a small expedition group, our Venture Force Mountain Leaders can observe you closely to ensure safety and peace of mind; noticing any change in your step, any change in your appearance, any difference in your sense of humour – all essential signs that should be monitored. 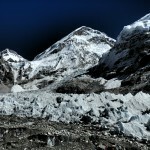 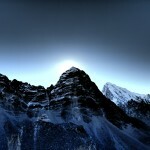 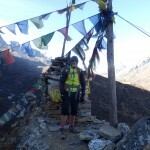 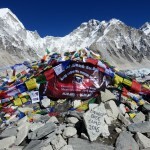 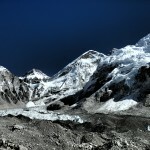 We want you to reach Everest Base Camp having achieved your personal goals, be those physical or mental. 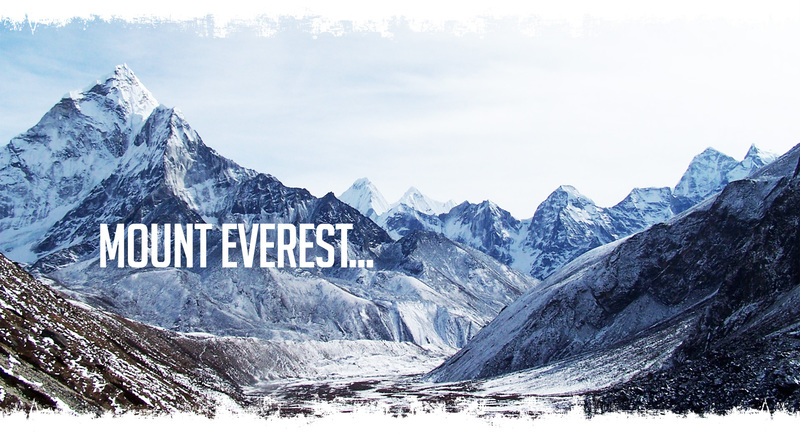 We hope you return having realised that there are so many more adventures out there for you and so many more goals that you can achieve. 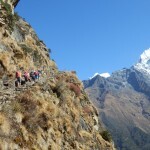 If you join us somewhere else in the world, on another fulfilling adventure, then that’s great for us! 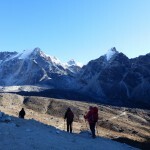 However, if as a result of this expedition you gain the confidence and knowledge to go it alone then we’ve achieved our goals and helped someone else learn from us, “progressive adventure”, it’s what we’re about! 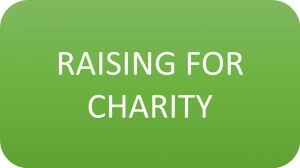 TO SIGN UP AND FOR MORE INFORMATION, PLEASE COMPLETE THE ENQUIRY FORM BELOW.